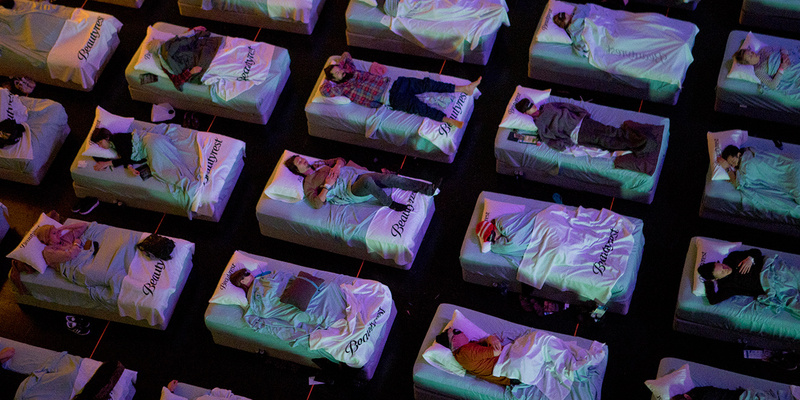 Beautyrest got 150 people to sleep on twin beds on a concert stage at SXSW. To bring the world of DC Comics to life at SXSW, the Warner Bros. subsidiary was more open with its properties than it usually is, allowing attendees to sit inside iconic vehicles like the Batmobile. Read more about the activation here. To promote the second season of the award-winning show, Hulu worked with LeadDog Marketing Group to set up seven art installations around Austin, setting fire to the show’s iconic red capes. Learn more about Hulu’s efforts here. ABC worked with creative shop MKG to create its first activation at SXSW. The company recreated the Lanford Lunchbox and Roseanne’s living room to celebrate the upcoming Roseanne revival. It’s easy for something to not be what it appears, especially on social media. That’s something Bravo dug into with its SXSW activation for the second season of Imposters. 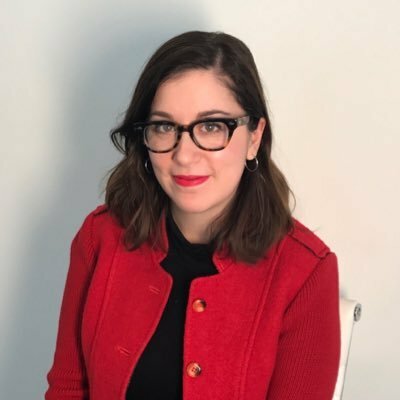 Attendees were able to take photos where it looked like they were on a private jet or on a yacht instead of in an Austin parking lot. Marketers looking to learn about what’s best for mobile video got to check out Facebook’s Austin HQ to see how the company creates content for apps like Messenger and Instagram. Read more about it here. With a VR experience from HTC Vive and lots of ’80s pop-culture references, Giant Spoon worked to take attendees inside the world of Ready Player One. Giant Spoon also created an immersive experience for fans of HBO’s Westworld, giving attendees a taste of the town in the show, Sweetwater, using 444 pages of scripts and 60 actors. Would you sleep in a concert hall with 150 strangers to experience a Beautyrest mattress? Reporter Katie Richards did. You can read about what it was like here. Pandora worked with Tool of North America to give SXSW attendees a sense of what their “personal sound” might be. Read more about it from senior technology editor Lauren Johnson. If you’ve got a permanent space in Austin you might as well try to use it to your advantage during SXSW. That’s what graphics design firm Mondo, which creates screen prints for various pop-culture properties, did. Read more here.